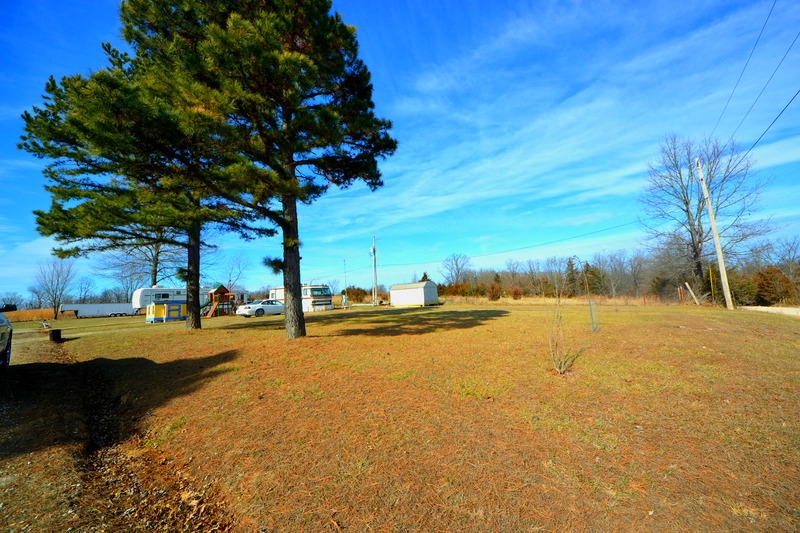 Now is the time to purchase your own 0.56 acre mini RV park! Includes 6 hook-ups, septic, private well, and play area. In a secluded area, but not far from town or State Park on 42. Build a home or own an RV park; see the potential for yourself!